Ben Snuf’s about to release a brand new CD, here is the first single from that awaited release. 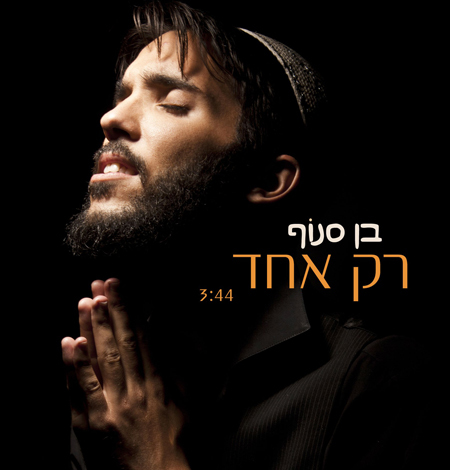 The song is called “Rak Echod” is already becoming a huge hit at weddings in Israel. The lyrics and composition were done by Itzi Zilberstein. Arrangements were made by Meir Amar and Itzi Zilberstein.